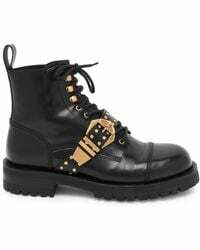 Since its launch in 1978, Italian couturier Versace has become known for its statement-making eveningwear, decadent accessories and seriously stylish ready-to-wear collections for men and women. 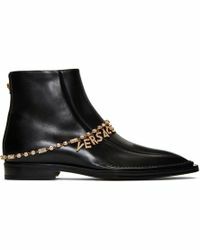 Headed up by founder Gianni's muse and sister Donatella Versace since 1997, this premium lifestyle brand continues to exude luxury, power and all-out glamor in each of its collections. 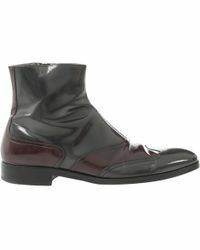 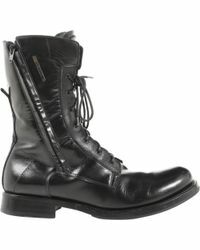 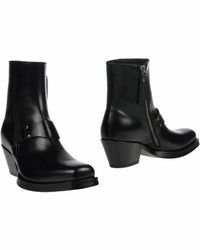 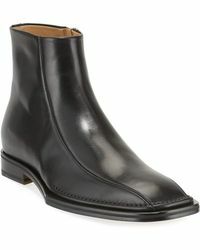 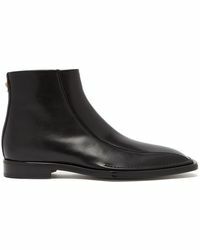 From elevated cowboy boots to chunky bikers, men's Versace boots are bold, masculine and totally rock and roll.